Sometimes life is hard. Sometimes it is hard to be positive and see the good around you. 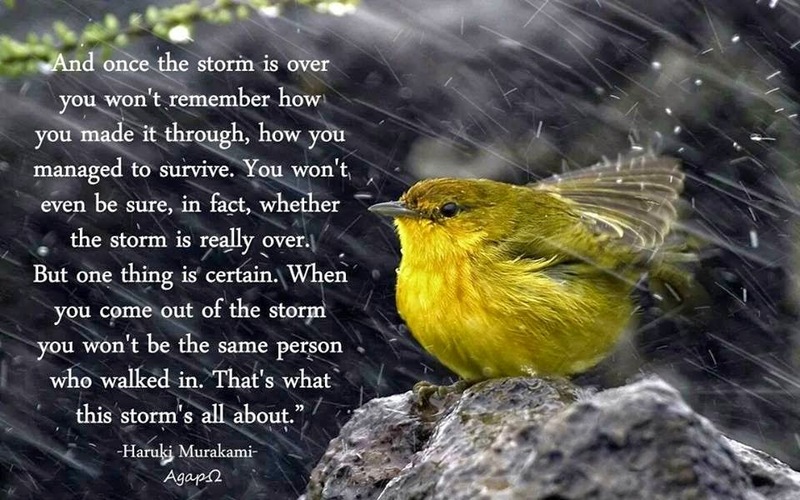 Sometimes it's hard to persevere though the storm that lies ahead. BUT it's important to keep on trudging through the mud. Eventually the storm will subside, the flood waters will recede, and the sun will shine again.